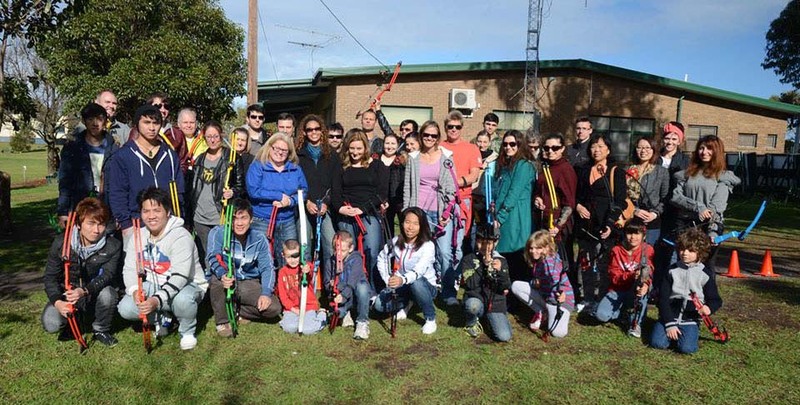 An Archery Corporate Day is the perfect idea for your next work team building or social event. Inspire your team to aim for the gold or celebrate your team’s efforts in reaching targets or goals. 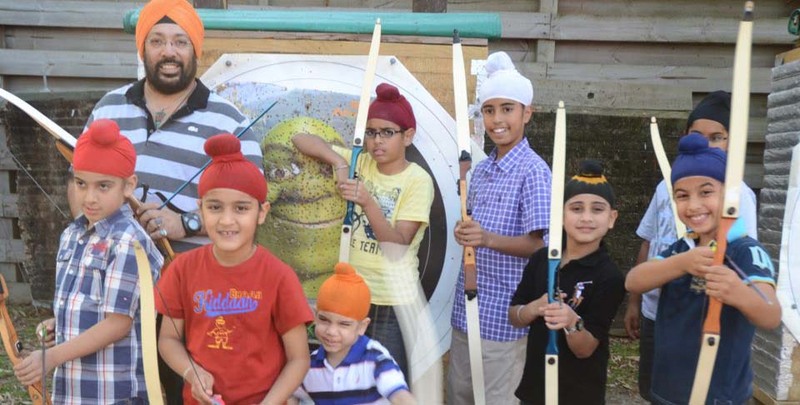 Your group will shoot a bow and arrow, bond and laugh. We can create a fun and interactive unique event to suit your objectives! Perfect for all ages, genders & management levels (even clients). Archery Corporate Day can be part of a conference break, product launch or end of year activity for your employees or clients. Team building and achievement recognition sessions would typically last for two to three hours and, under the supervision of qualified, skilled instructors, will include the basics of archery as well as some archery-based fun and competitive games. All archery equipment is provided. Each attendee is allocated their own equipment for the session. You may decide to end the day with prizes or awards for achievements on the day or for recognising the team’s efforts throughout the year. Trophies, medals or certificates can be arranged. 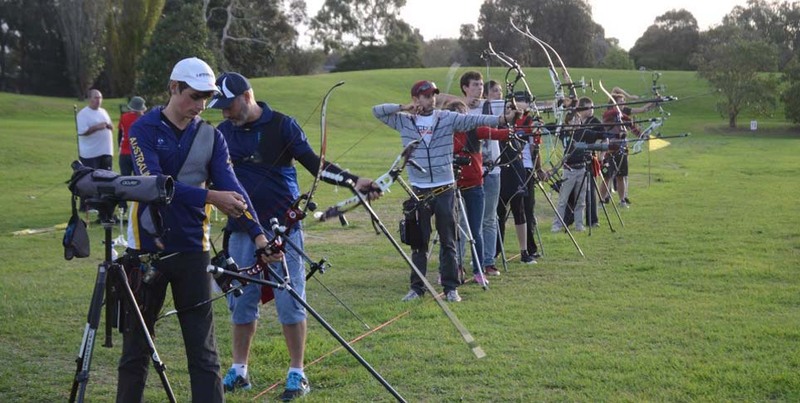 Weather is no problem as Moorabbin Archery Centre has both indoor and outdoor shooting facilities. You can also self-cater for the Archery Corporate Day, outside caterers welcome at the venue and barbecue facilities are available. 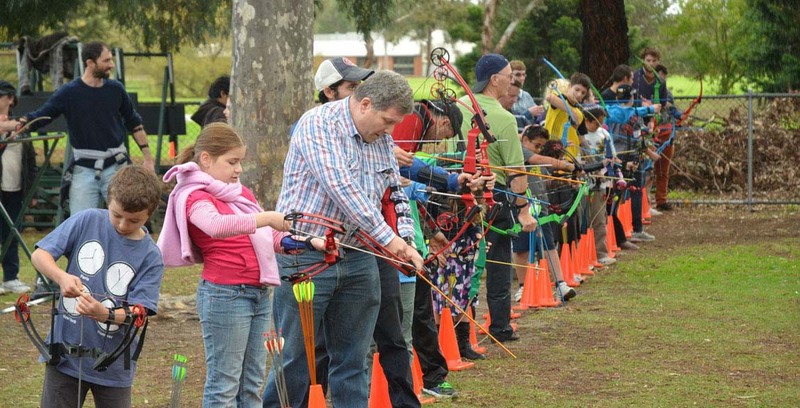 Moorabbin Archery Centre is a licensed BYO venue.